And it looks bloody good! 'Bad Moms 2' is coming to our screens this Christmas, and if you've watched 'Bad Moms' you'll love this. The main characters are back - Mila Kunis, Kristen Bell, Kathryn Hahn - plus Christine Baranski, Cheryl Hines and Susan Sarandon. Oh, and that hottie Peter Gallagher who is now, gulp, 61 and frankly... looking hotter than ever. 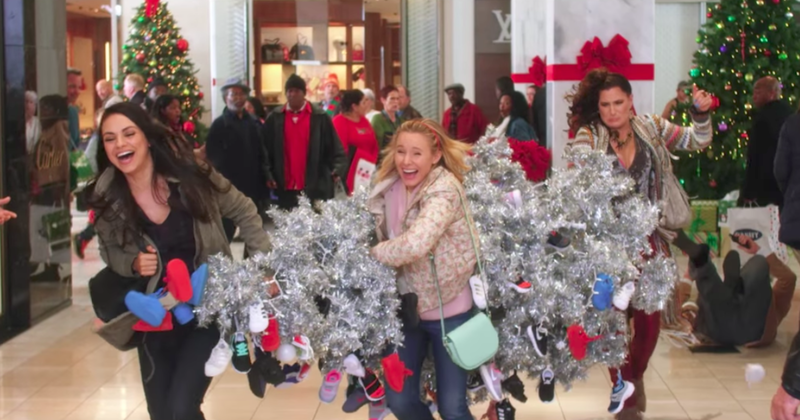 'Bad Moms 2' - which is titled 'Bad Moms Christmas' in the US - follows on from the 2016 release of 'Bad Moms', a box office hit, spawning not only this, part two, which opens in the US on November 3, and in Australia on November 2, 2017, but an announced spin off titled ' Bad Dads' (yessss, bring it!). BAD MOMS 2 was directed by Jon Lucas and Scott Moore and produced by Suzanne Todd, who previously partnered on the first “Bad Moms”. The film stars Mila Kunis, Kristen Bell, Kathryn Hahn, Christine Baranski, Cheryl Hines and Susan Sarandon. 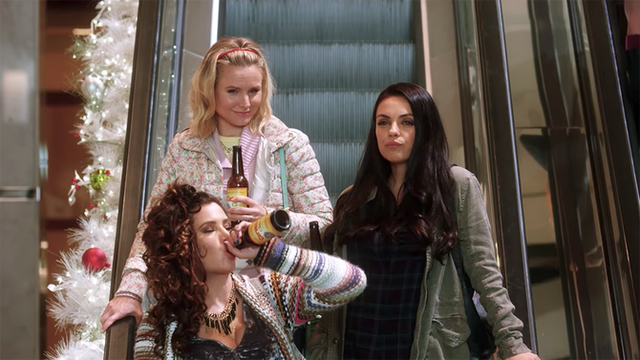 'BAD MOMS 2' releases in Australian cinemas on November 2, 2017.